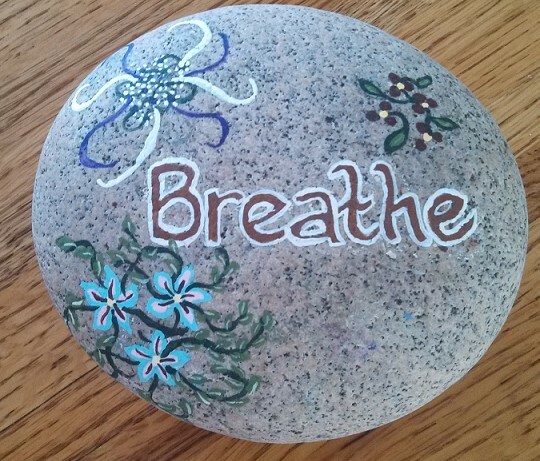 Today’s Challenge: Take some deep breaths. ← Get Social. Make Plans with Somebody this Week.